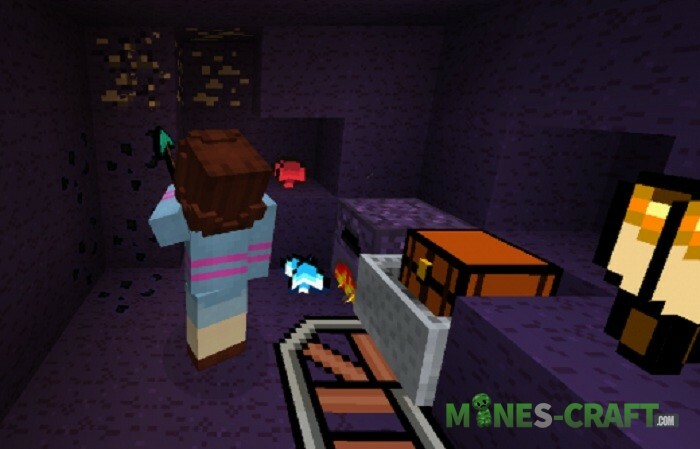 Did you like Undertale and would you like to embellish your Minecraft a little in the style of the game? To do this, you need the Undertale Resource Pack with a very long development history. 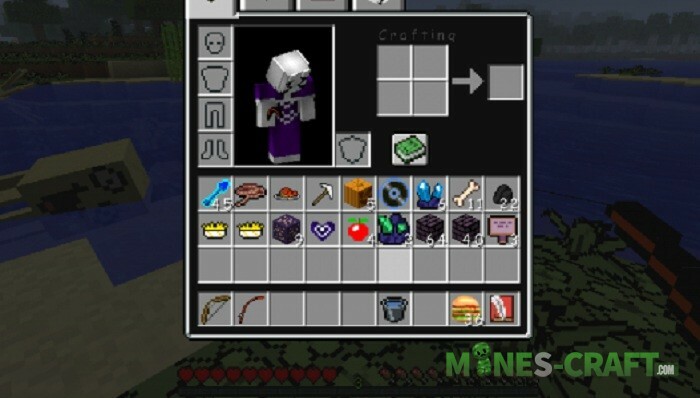 During its creation, the pack got almost all the possible textures. First of all, they’re smooth and, most importantly, textures similar to the original. Much attention was paid to characters and UI. 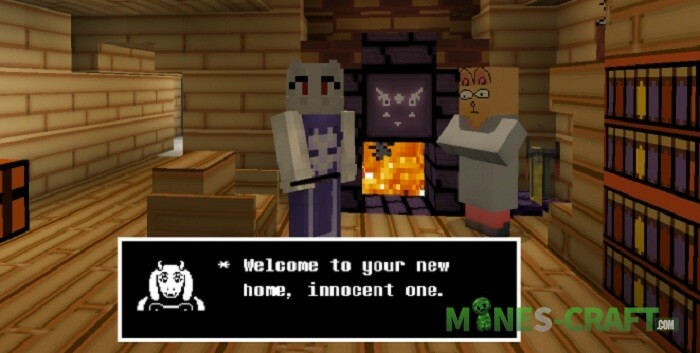 If you add text dialogs and slightly focus the camera, you can recreate Undertale in your cubic world.